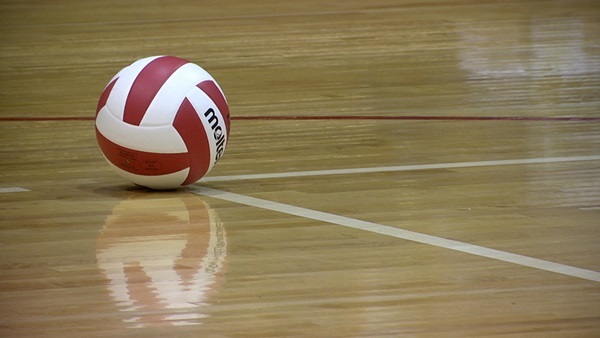 Salk volleyball will have a new head coach for the 2016 season. Savannah Connor will be the Indians Head Coach. Savannah is from Branchville and is a former player and coach for local club volleyball. “I am so excited to have been given this opportunity. Volleyball is my passion, and nothing gives me more peace than when I stand on that court with a ball in my hand. I look forward to an amazing season as a USC Salkehatchie Indian!” Coach Connor is starting immediately and is welcoming new players to contact her about Salk Volleyball. Interested players can reach her at volleyball4_ssc@yahoo.com.